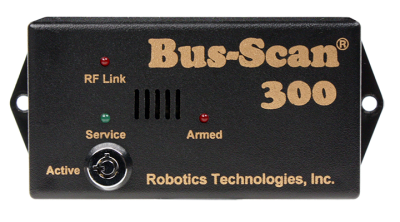 The Bus-Scan 300 prompts the driver to inspect the back of the vehicle at the end of each trip for remaining children or lost personal items. Peace of mind has never been easier to obtain when caring for your little ones! If your vehicle is not a Toyota, please call our Service Manager at (414) 509-2781 to special order your equipment. 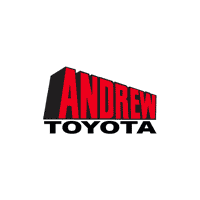 The alarm is available to be installed on the following Toyota vehicles. ** Click your vehicle’s year to order your alarm! * Installed price listed does not include tax. ** To view the current Wisconsin laws and statutes: CLICK HERE. *** Vehicle’s listed are the applicable Toyota vehicles. If your vehicle is not a Toyota, please call our Service Manager at (414) 509-2781 to special order your equipment. ***While great effort is made to ensure the accuracy of the information on this site, errors do occur so please verify information with a customer service rep. This is easily done by calling us at (414) 228-1450 or by visiting us at the dealership.